Welcome to the practice of Edmund Krasinski, Jr., D.O., F.A.C.G., P.L.L.C. Our practice is dedicated to treating and educating patients and the community on the prevention, diagnosis and treatment of all gastrointestinal and liver disorders. We specialize in the care of GERD, irritable bowel syndrome, inflammatory bowel disease, Crohn's Disease, ulcerative colitis and colon cancer screening and prevention, gallbladder disease and pancreatic disorders. 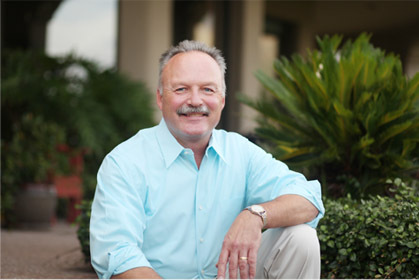 Our physician, Dr. Edmund Krasinski, Jr. is a board certified gastroenterologist. Our office is located in northwest Tucson. Edmund Krasinski, Jr., D.O., F.A.C.G., P.L.L.C.